WebLegal is an IP boutique focused on particular sectors of intellectual property rights. The firm has been founded in 2006 by the Italian attorney Roberto Manno (see CV), after an international training and working experience, in particular as in-house lawyer at Bid.it! SpA during years 2000-2001, where he achieved a consistent experience on the most important legal issues relating information and communication technology law. 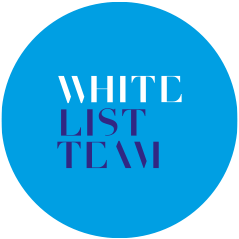 WebLegal manages the White List Team (“WLT”), a working group of selected lawyers operating in the European Union and also internationally. The WLT prides itself of the effectiveness of the anti-counterfeiting services provided for the protection of IP rights including, in particular, new plant varieties and the defensive strategies against the illegal multiplication of plants. Make the network safer and more profitable for your business.